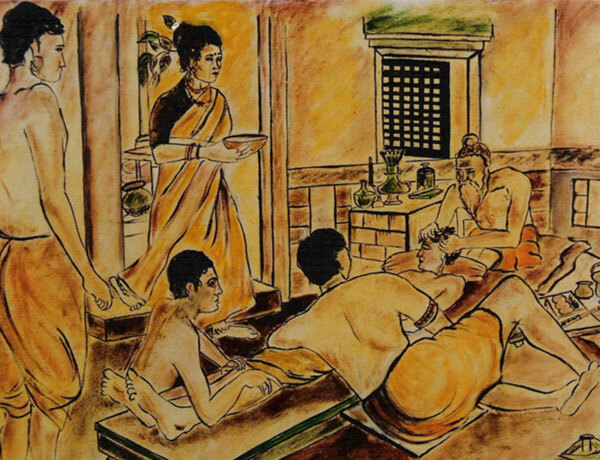 Kairali Ayurveda Group is the legacy of Vedic knowledge practiced and researched over generations in the family. Upholding the family tradition of Ayurveda living, Kairali Ayurvedic Group pioneered the Holistic Wellness and Healing resort concept in the healthcare industry. 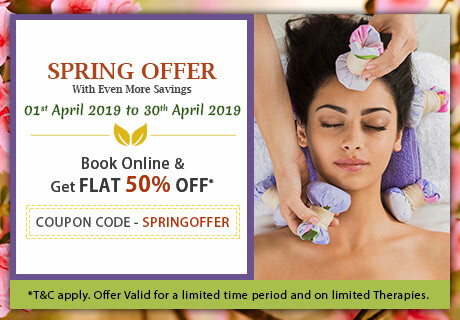 Kairali Ayurvedic Group’s flagship hospitality service, The Kairali Ayurvedic Village, is a certified model wellness resort in the healthcare industry offering complete Ayurvedic medical and treatment packages. Nestled in the foothills of Nilgiri and Annamalai ranges, the healing village houses about 30 premium villas spread across 60-acres of lush green tropical forest. 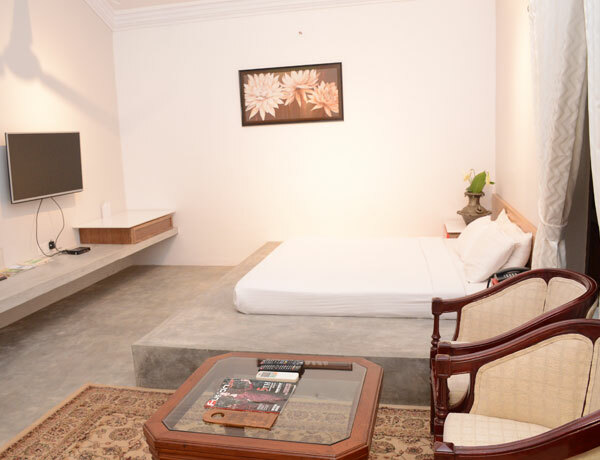 Right from the vastu-designed villas allocated to suit your birth calendar, to the resident vedic astrologer and priests; your stay at Kairali Ayurvedic village is designed to offer a slice of the traditional Indian experience. Staying true to its mission of spreading Ayurveda and Yoga across the globe, the Kairali Ayurvedic Healing Village offers you healthy retreat to learn and live the experience of the 5000 years old Vedic lifestyle. Kairali Ayurveda products are part of a family tradition, carried over for over 100 years, through rigorous research and practice in Ayurveda science. Coming through a lineage of Ayurvedic practitioners and natural healers, Kairali products are carefully crafted and prepared traditionally according to the principles of Ayurveda. The herbs and ingredients used in Kairali Ayurvedic products are grown organically using eco-friendly cultivation techniques. Each product coming out of our production units go through elaborate quality inspection during selection, manufacturing, and packaging process. 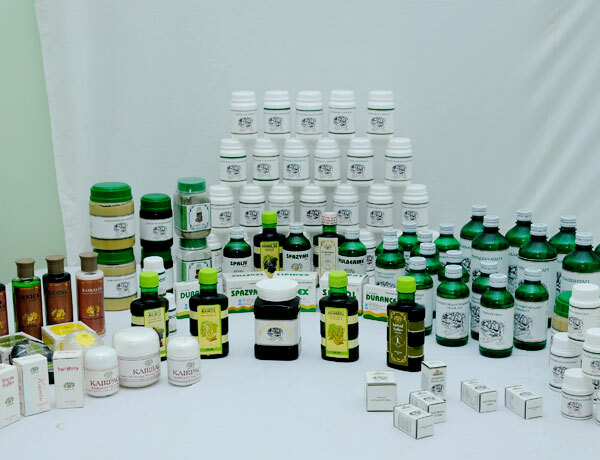 Our extensive range of products include Ayurvedic food supplements; rejuvenating Ayurvedic tea and beverages; organic spices (Churans) for Ayurvedic cooking; certified Ayurvedic natural cosmetics; natural, pure, high quality aromatic oil blends; books on Ayurveda, and more. 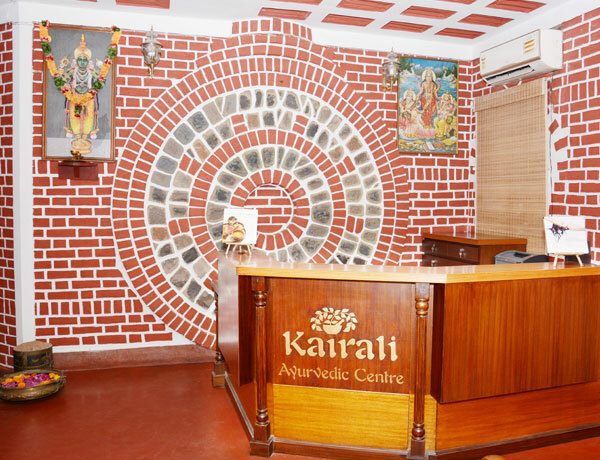 During the late 1980s, Kairali Ayurvedic Group ventured into holistic healthcare and wellness industry with the launch of the signature Kairali Ayurvedic Treatment Centers. Offering a gamut of Ayurvedic wellness treatments and health regimes, the concept of ‘treatment center’ was a giant leap toward popularising Ayurveda and bringing natural healing methods into the mainstream of healthcare system. Today, with over 40 treatment centers in different cities across India, US, and Europe, Kairali Ayurvedic Treatment Center is a model in the Ayurvedic healthcare industry. To many across the world, Kairali is the face of Indian Ayurveda system and has represented India at many global platforms, spreading awareness about ancient Indian culture and lifestyle. With our professionally trained therapists, and treatment techniques combining traditional Ayurveda and scientific innovations will help you realize the full potential of your physical and spiritual self. Working toward its mission to spread Ayurveda across the globe, Kairali Ayurvedic Group launched the first training institute on Panchakarma therapy in 2009 at the Ayurvedic Healing Village, Palakkad. Since its inception, the Kairali Ayurveda and Panchakarma institute has trained several therapists and Ayurveda professionals from India, Germany, Japan, Spain, France, and Australia. The Kairali Ayurveda institute has been contributing to the global workforce producing highly-trained professionals and quality therapist to the increasing demands of Wellness industry. Offering both short-term courses and long-durational hands-on training programs, the Kairali Ayurvedic Institute the place to be for both novice learners and Ayurveda instructors wanting to upgrade their knowledge and skills.